As a committed DOE partner who provides certified Zero Energy Ready Homes, HDLB Architecture and Design is in the top one percent of architects and builders in the country meeting the extraordinary levels of excellence in energy and performance specified in the national program requirements. Healthful Environment - every certified ZERH Home has a comprehensive package of measure to help minimize dangerous pollutants, provide continuous fresh air, and effectively filter the air you breathe. 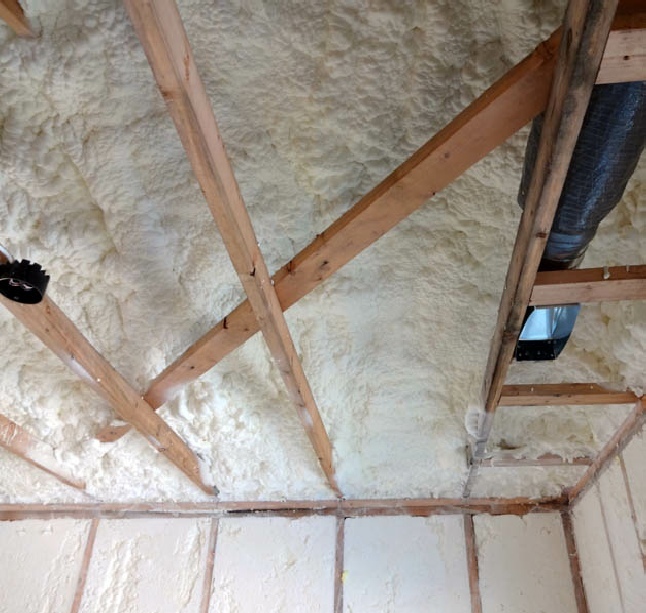 Comfort Plus - homes feature high-efficiency insulation, windows, air sealing and space conditioning systems that help surround you with even temperatures, low humidity, and quiet in every room on every floor. Ultra Efficient - every ZERH home is so energy efficient a small solar electric system can easily offset most, or all, of its annual energy consumption. This is why it is called a Zero Energy Ready Home. 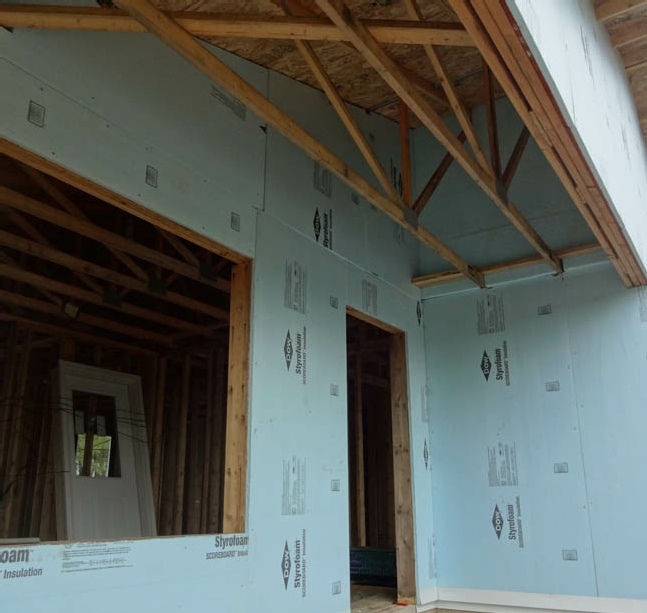 The Department of Energy (DOE) Zero Energy Ready Home represents a whole new level of home performance, with rigorous requirements that ensure outstanding levels of energy saving, comfort, health, and durability. 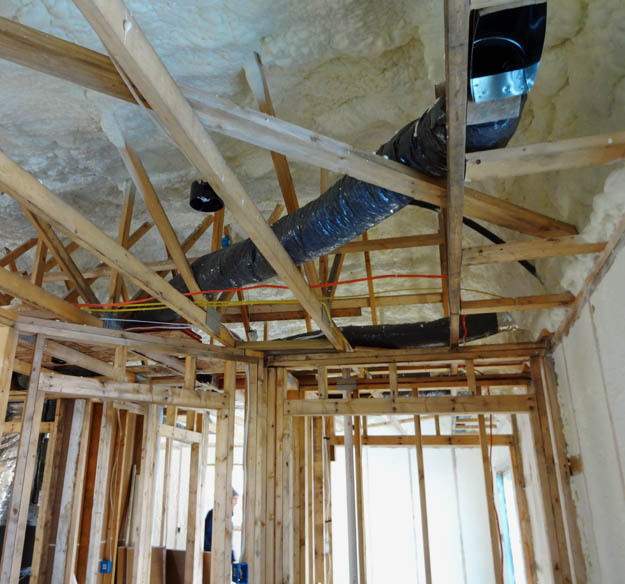 ZERH Homes begin with solid building science specified by ENERGY STAR for Homes. They then add advanced technologies and practices from DOE’s world-class research program, Building America, to create homes that are at least 40% to 50% more energy efficient than a typical new home. The Future of Housing, Today.